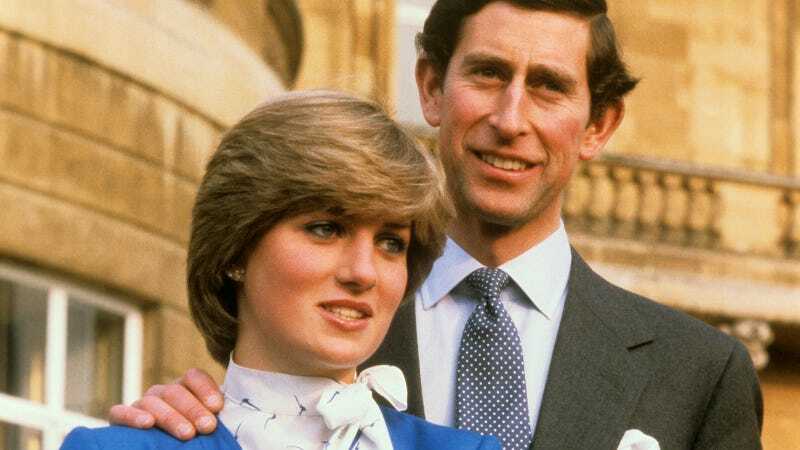 Ryan Murphy is still working hard at his goal of turning FX into a gayer version of The History Channel, as it’s just been announced that the second season of his anthology series Feud will explore the fraught relationship between Prince Charles and his late wife, Diana. Diana, if you’ll recall, married Charles when she was 20. They had two children, William and Harry. At some point in the early ’80s, Charles reconnected with an old flame named Camilla, had an affair, the two divorced, and then the entire United Kingdom caught fire, after which—oh no, I just realized Murphy is probably gonna cast Emma Roberts as Diana. God help us. Feud: Charles and Diana will premiere in 2018.